Reactive Handgun Fundamentals is a comprehensive 9 hour course designed to expose the student to the fundamentals of fighting with a handgun. It is a beginning level course but the student will be expected to be proficient in the basic operation of their weapon and be able to demonstrate an understanding of basic firearms safety. 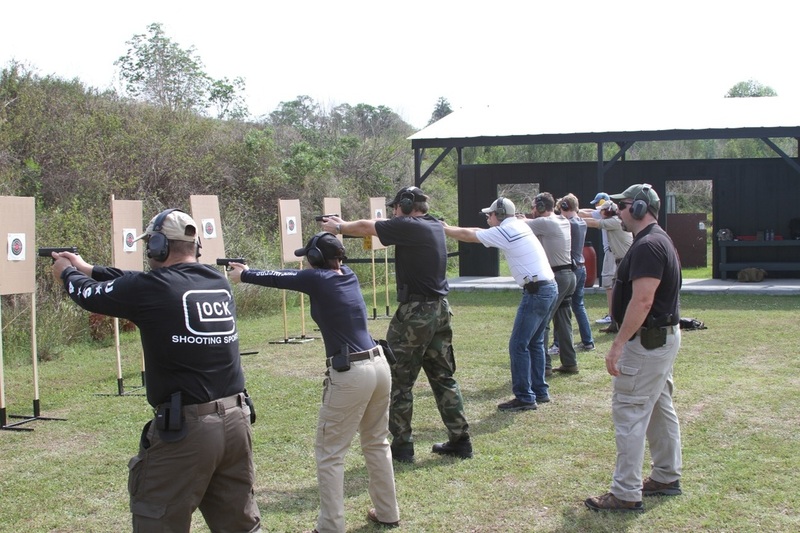 This course meets and exceeds the requirements to obtain a Florida Concealed Weapons Permit.